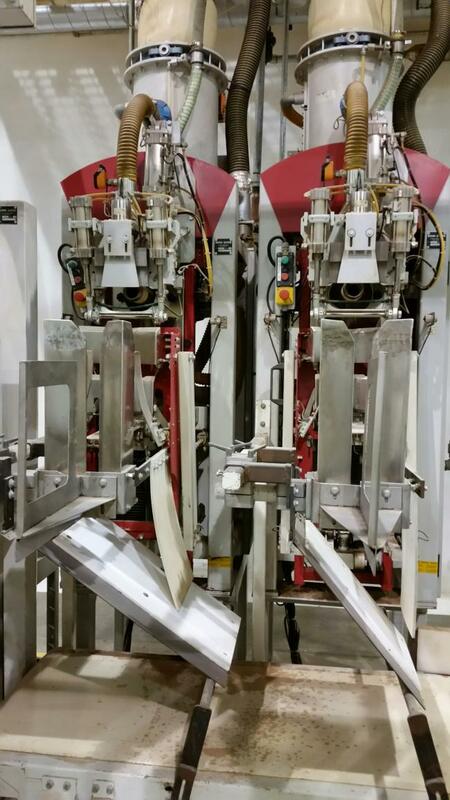 Used Behn + Bates MACII B pneumatic packer for bulk bags of fine powders for sale!!! Used Behn + Bates MACII B pneumatic packer for bulk bags of fine powders for sale!!! This is perfect for 50 lb bags of sugars, flours, cocoa powders, starch, etc.